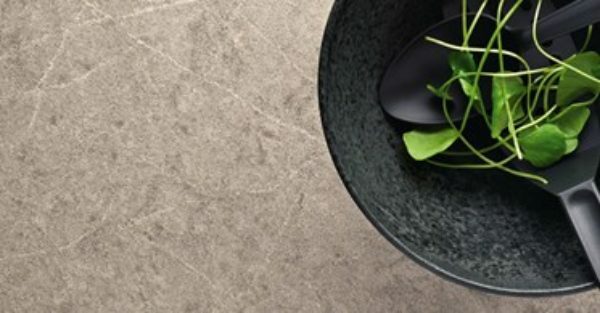 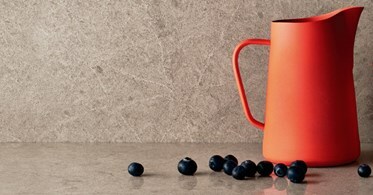 Symphony Grey Caesarstone Quartz represents an orchestra of delicate dark grey tones. 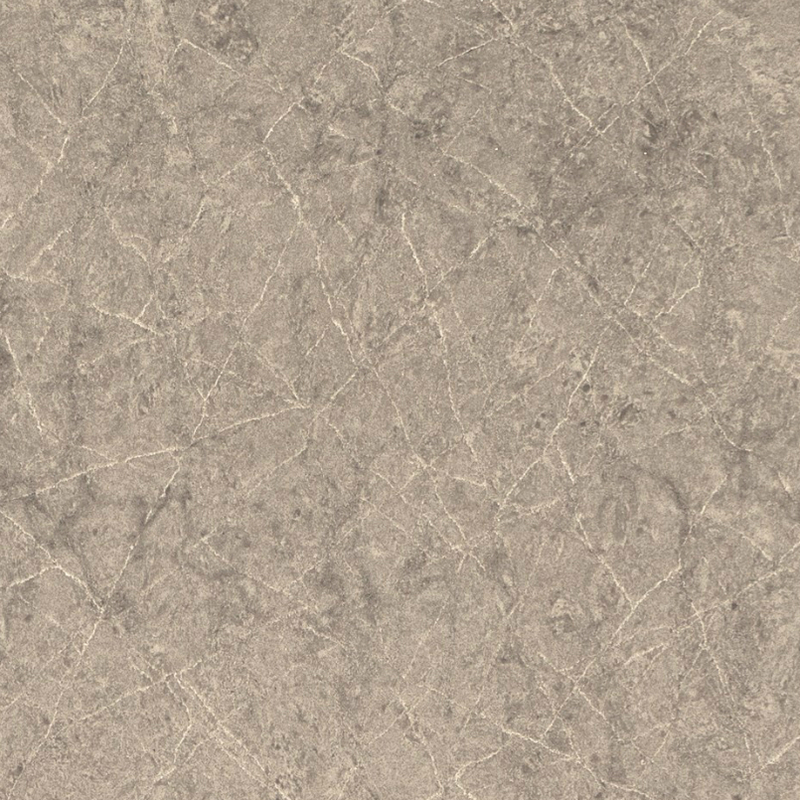 These incredible tones are complemented with the textured depth of diagonal surface veins. 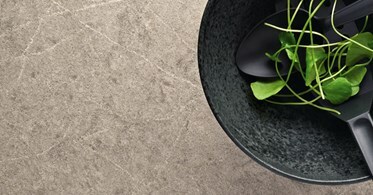  Impressive and highly refined white veins on a grey background of Symphony Grey Caesarstone Quartz surface are enriched with lightly and gracefully diffused subsurface vein structure. 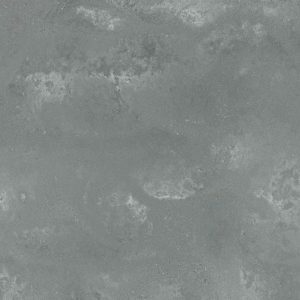 Symphony Grey Caesarstone price is $64.99 in our quartz showroom located in Wayne, New Jersey. 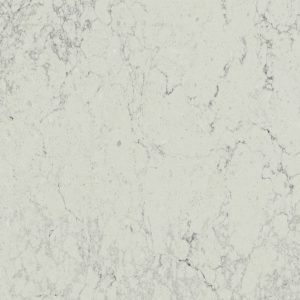 Don’t miss the chance to get Symphony Grey Kitchen for your North Caldwell, Franklin Lakes, New Jersey kitchen at this great price with no hidden fees. 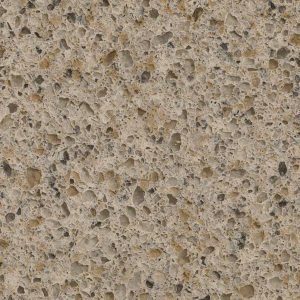 Symphony Grey Caesarstone price also includes a free estimate, free edge treatment, free fabrication, and free installation. 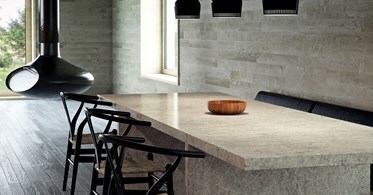 Get the best service and your own free Symphony Grey Caesarstone Kitchen Design today!